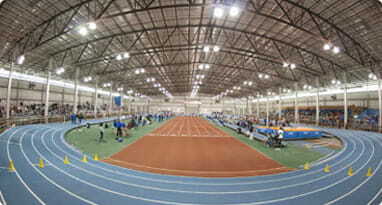 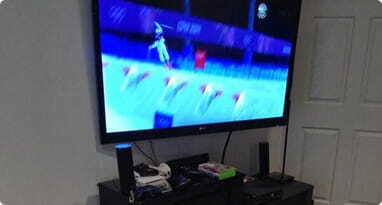 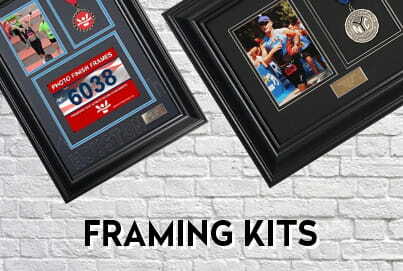 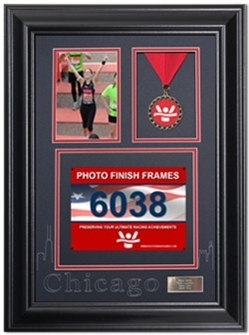 Frame your 5x7" race photo, finisher medal and race bib just like a professional in minutes. 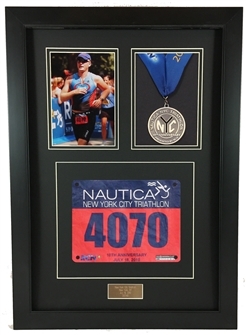 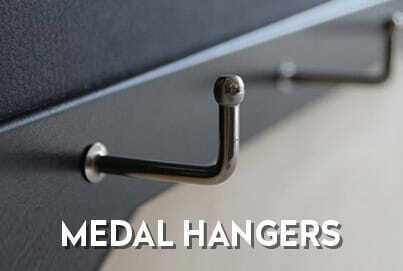 Display your race medals in style with our exclusive custom photo medal hanger. 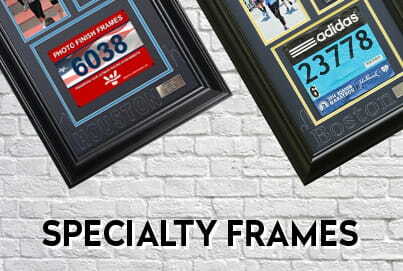 Preserve your ultimate racing achievement with our exclusive custom race design series.